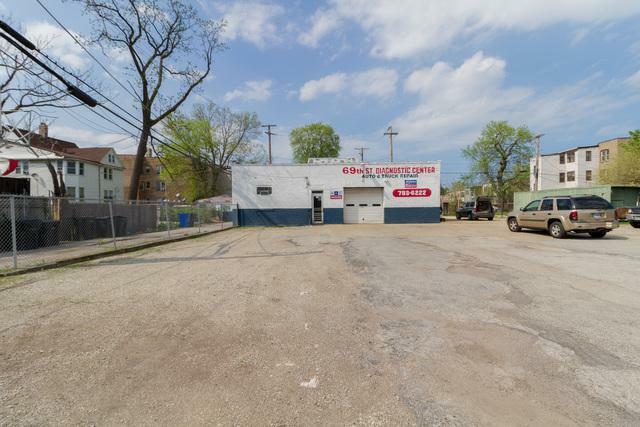 Prime commercial property nestled on 6,500 square foot totally fenced in. 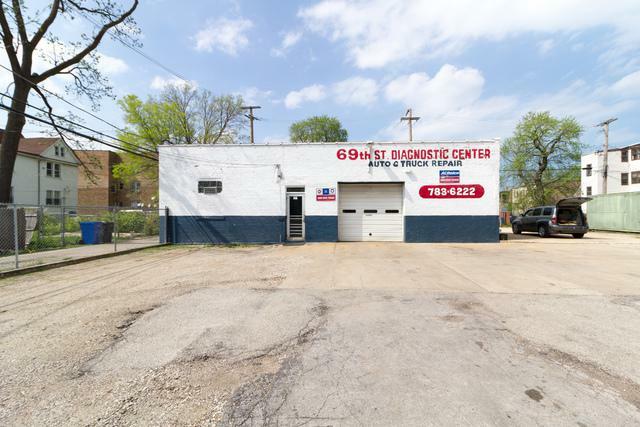 Currently used as auto/diagnostic center with 6 bay brick garage with air lift, diagnostic equipment, tow truck, snow plot and more. 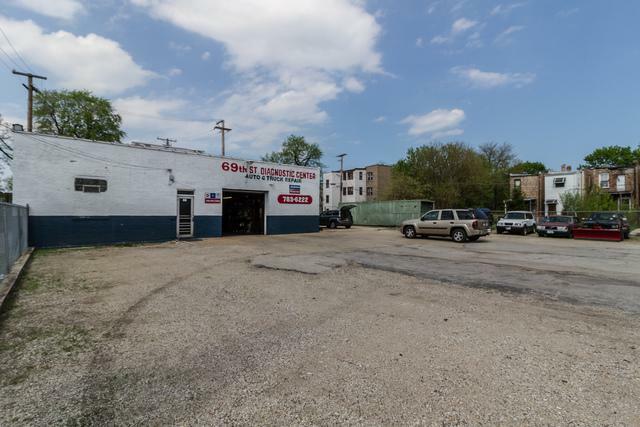 Minutes from Dan Ryan Eway. Built in client base. Senior owner retiring after nearly 40 years in business. Serious inquiries only.